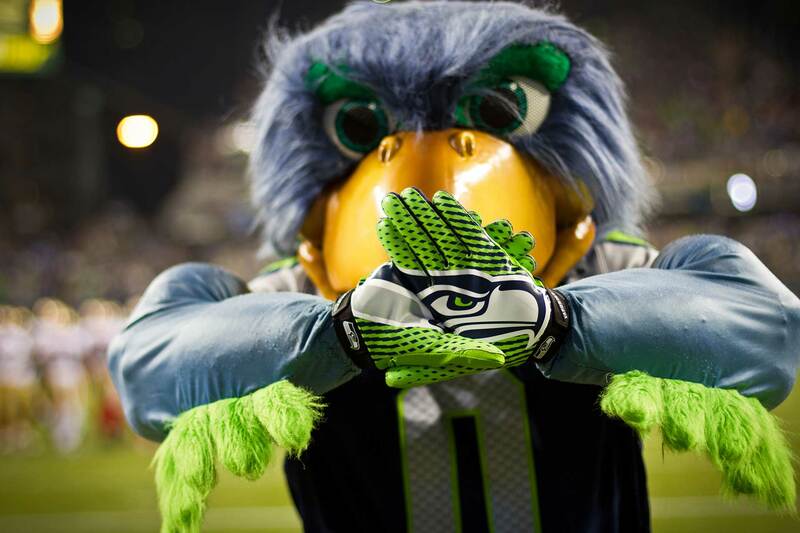 Join us for the game as the Seattle Seahawks take on the Los Angeles Chargers! We’ll have the game on and the volume loud. Drink specials, jello shots and more.